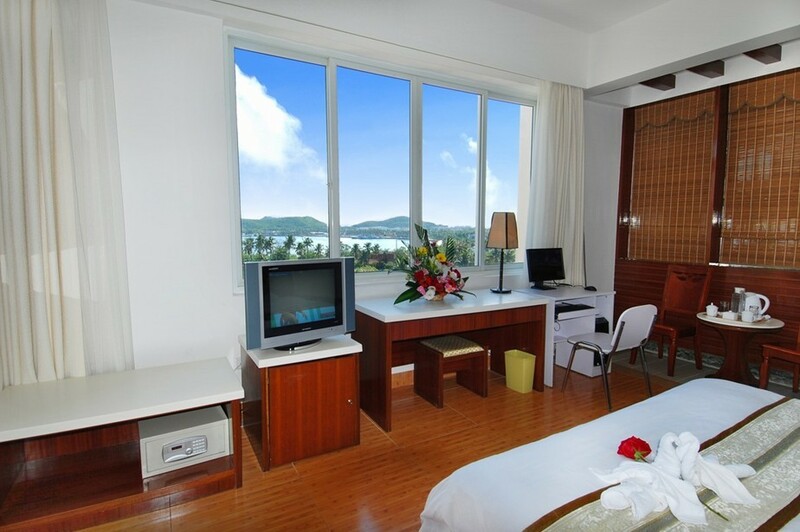 The prices of hotel rooms in Sanya will remain relatively high while most of hotels in other hot destinations are experiencing sharp decline with the end of National Day holiday, reports xinhuanet.com. Statistics from an authorized travel website showed that the hot hotels in popular destinations like Sanya, Hangzhou, Guilin and Xiamen have witnessed 60% increase in the room rates during the Golden Week holiday. Take Xiamen’s Gulangyu Island for example, contrarily, the room rate in an inn at present will cost 200 yuan, nearly half cheaper than the 380 yuan sold during the National Day holiday. According to insiders, as period of October to April is considered to be the traditional peak season and the hotel rooms in Sanya are not likely to slip significantly due to its special warmer climate in the winter.